So you bought jeans that you like very much but maybe they’re too long for you? 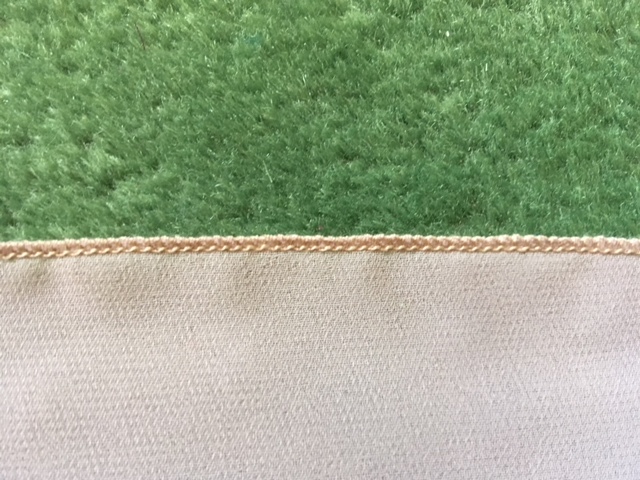 You want to shorten them and save the original hem at the same time – it’s like having your cake and eating it too, right?I know a trick called “euro hem.” It allows me to save the authentic hem for you. You will have your jeans euro-hemmed the next day and only for $20!